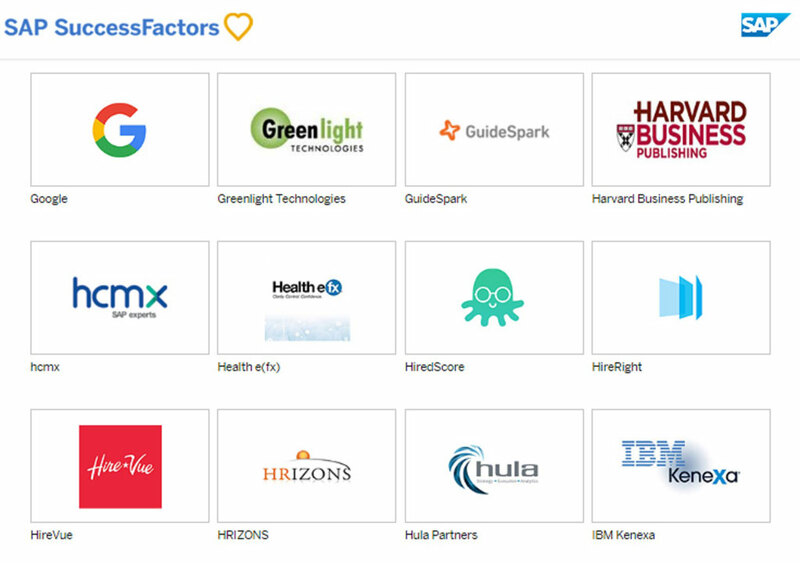 SAP SE has just announced the SAP SuccessFactors app center, an open hub providing a directory of partner software offerings that can be connected with the SAP SuccessFactors HCM Suite. 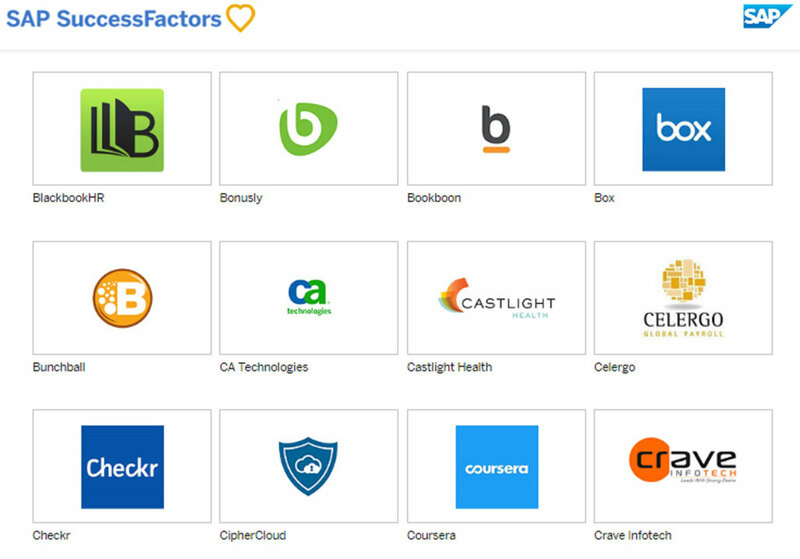 This announcement was made at SuccessConnect, taking place August 29–31 in Las Vegas. 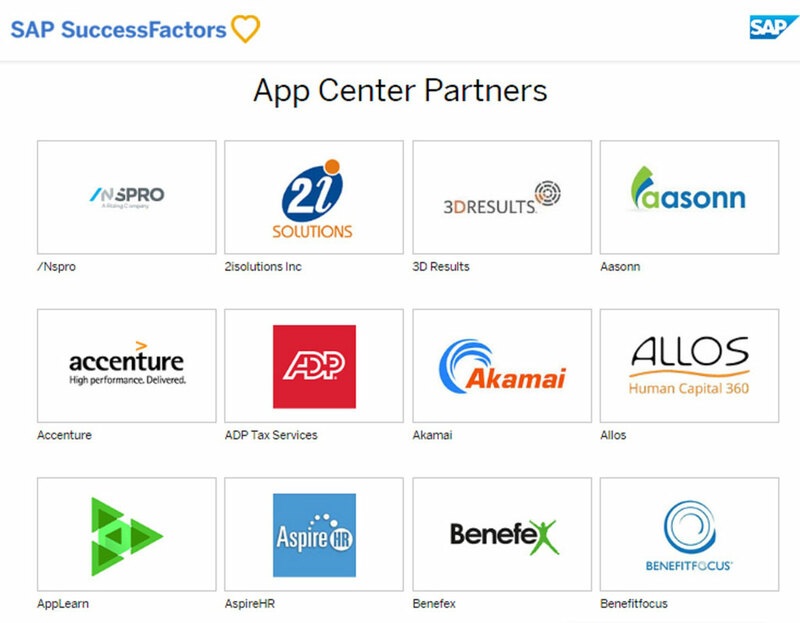 The SAP SuccessFactors app center will be demoed at SuccessConnect, the premier HR event, taking place August 29–31 in Las Vegas. 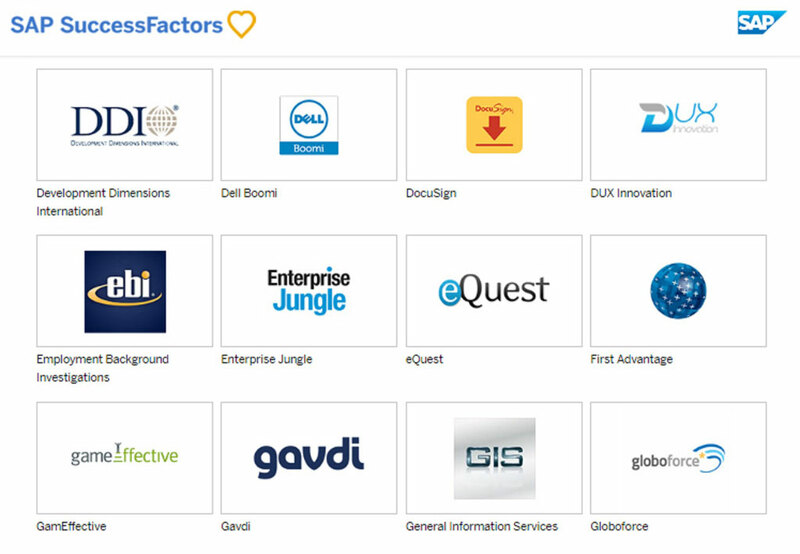 A preview is available at www.successfactors.com/appcenter. The app center will be released in Q4 2016.